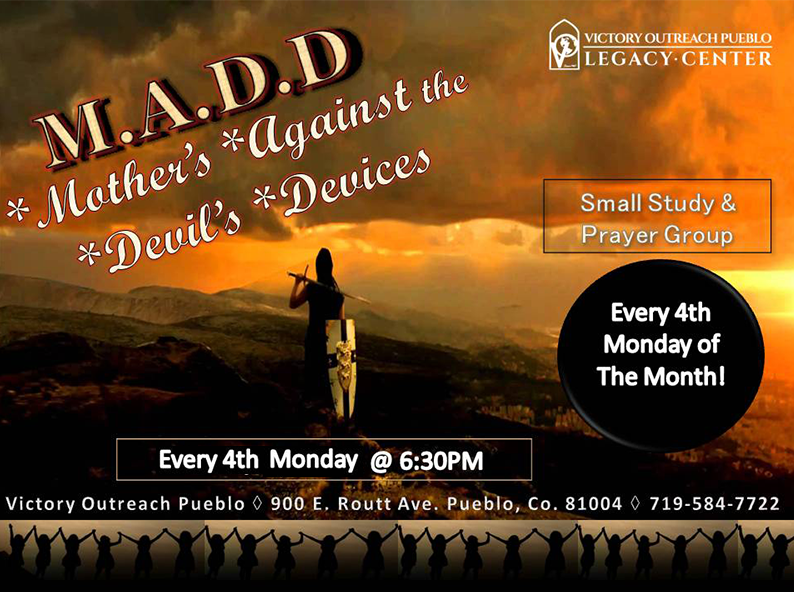 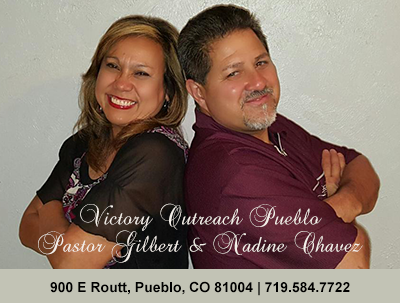 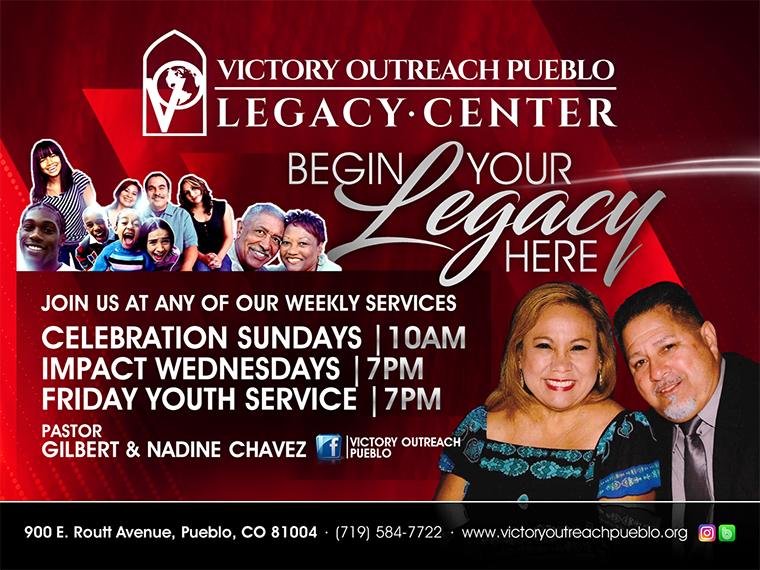 Victory Outreach Pueblo is a non-profit Church organization dedicated to reaching the hurting people in Pueblo, Colorado. 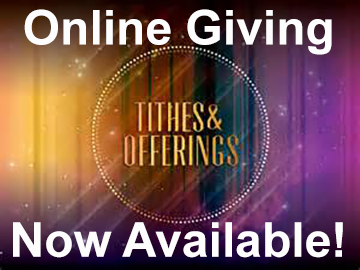 It is because of donors like you who support this ministry financially that we are able to reach out with God’s message of unconditional love and unending hope. 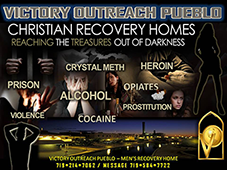 Every financial donation you give is used to change lives with the Good News of Jesus Christ. 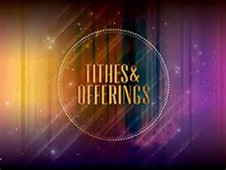 We appreciate your interest in our ministry and thank God for generous donors like you.